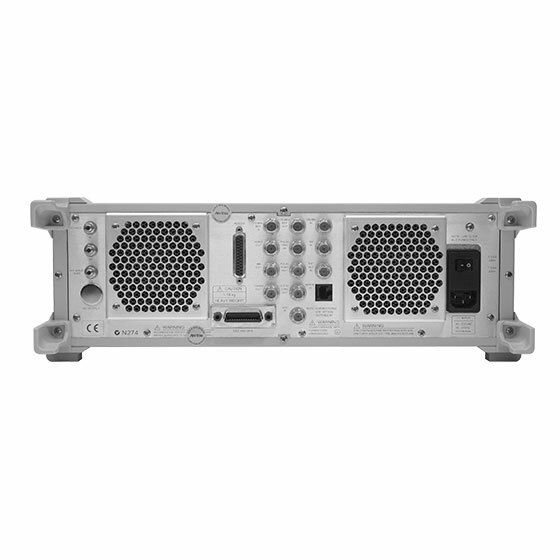 The MG3690C series of broadband signal generators covers audio, HF, VHF, UHF, RF and microwave frequencies from 0.1 Hz to 70 GHz in single coaxial output and up to 500 GHz or beyond, with external multipliers. In addition, it is easy to operate either through intuitive front panel controls or remotely via GPIB or Ethernet connectivity. Thus, the MG3690C series is an ideal signal source for both RF and microwave requirements, fully configurable for simple to high performance applications. 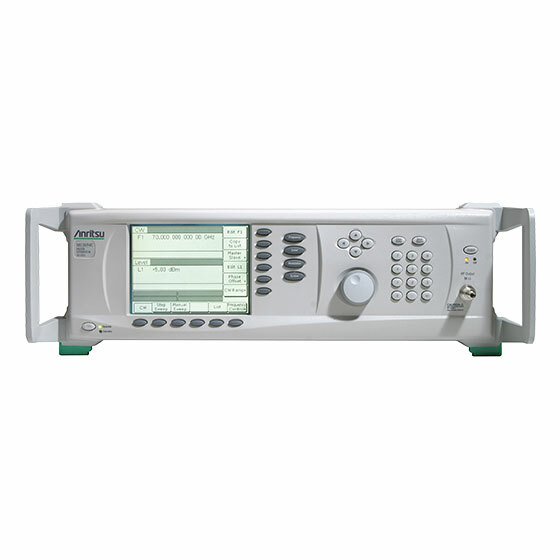 The MG3690C offers three levels of SSB phase noise performance; Standard, Ultra low phase noise (option 3) and Premium phase noise (option 3X). 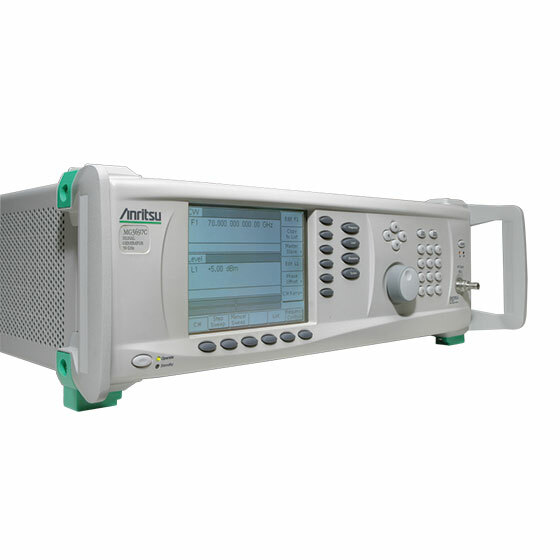 The MG3690C also has an optional full suite of modulation capabilities including AM, FM, Phase and Pulse to address simple to complex signal simulation requirements. 5 ms (typical) Greatly reduces test time and increases profitability.